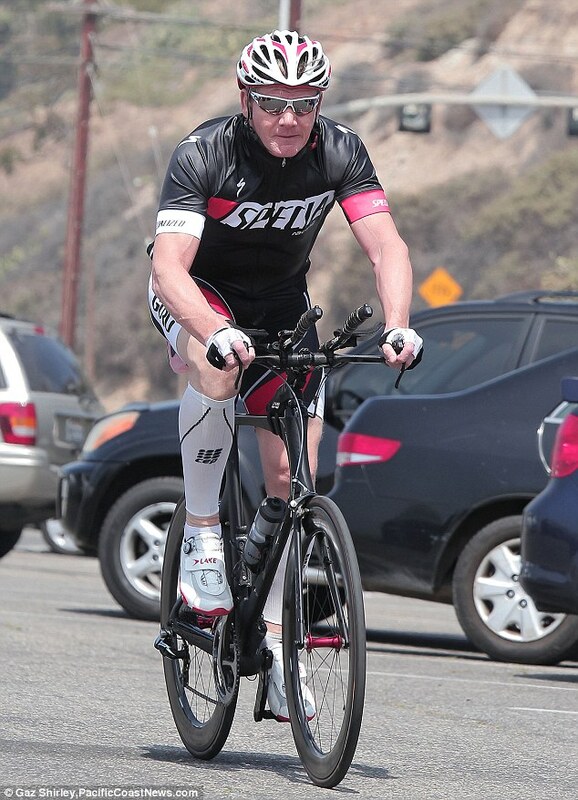 Celebrities getting more than just in shape, they are also getting fit by working out. I thought it’s nice to kinda learn about what they do, and it’s not surprising that they put in a lot a lot of work into their diet and exercises in order to look good. 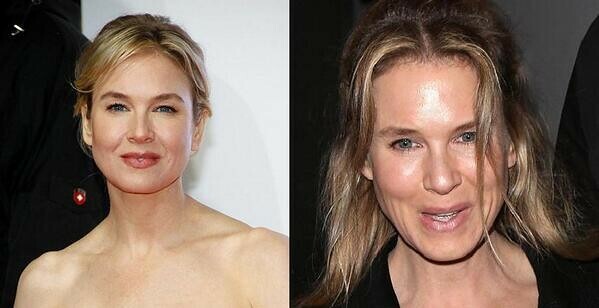 Zellwegger was recently in the limelight for doing something to her face, as well as for looking painfully skinny. I thought it was unfair that the only showed photos of her face and not the rest of her figure. I manage to find some pictures from her public appearances in 2011. To be honest, I haven’t actually watched a movie of hers since Bridge Jones, so I was quite curious about how she looked like now. I was pleasantly surprised to find that she keeps an athletic frame most of the time due to her diet and fitness regime. I liked how athletic and slender her arms look, especially in sleeveless dresses. She apparently had to put on around 12kg of weight for her role in the movie Bridge Jones. She later lost that weight through daily 2 hour workouts with her personal trainer and follows a macrobiotic diet of lean fish, rice and vegetables. A macrobiotic diet was first developed by the Japanese and is advocated as a prevention and cure against cancer. This diet revolves mainly around unprocessed seasonal whole foods, typically brown rice, vegetables and beans. It also can be adjusted to dietary needs, which may include organic animal products, seeds and nuts. Back to her recent photos, I thought that it was possible that she did not do anything major to her face. Having such low body fat always give a person a youthful figure, but it also has quite a startling effect on the face especially when one is older and the skin starts to lose its elasticity. 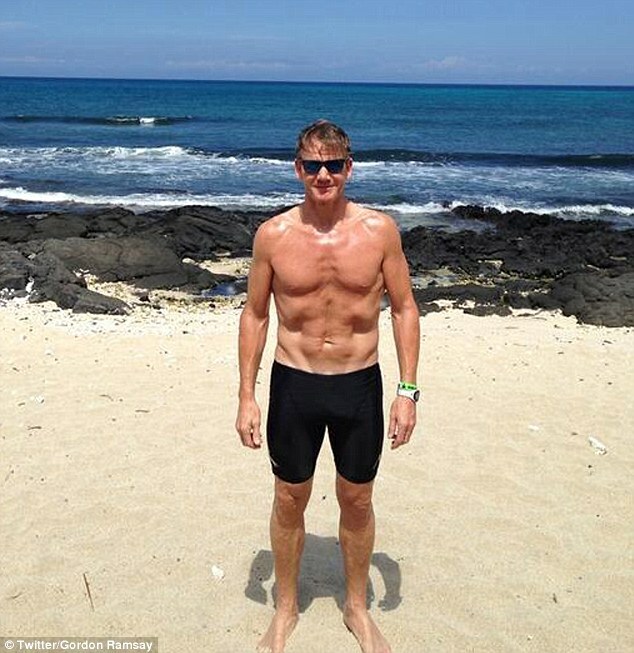 Ramsay receives a different type of attention since mid this year as he prepared for Ironman Trialathon. He lost 15kg through a year long healthy diet including an exercise regime where he wakes up every morning at 4.30 to swim. As a fan of MasterChef, I was extremely curious to the recipes to his diet, but I was not able to find anything about it yet. All I got were snippets of what his diet was about. On Examiner.com, he was reported to follow a high protein and dairy-free diet. Also, according to Perez Hilton, he favors vegan shakes, almond milk and plates of vegetables. His protein sources were mostly from white meat, poached fish and chicken. That sounds pretty much like my diet, I wonder how many other people wish to know exactly how he sustains a year-long diet so well. I enjoy cooking and eating the food I make, but it’s really quite a huge challenge to keep it interesting for my gym partner. ← Looking and feeling older than you really are? You could just be dehydrated – read more here.